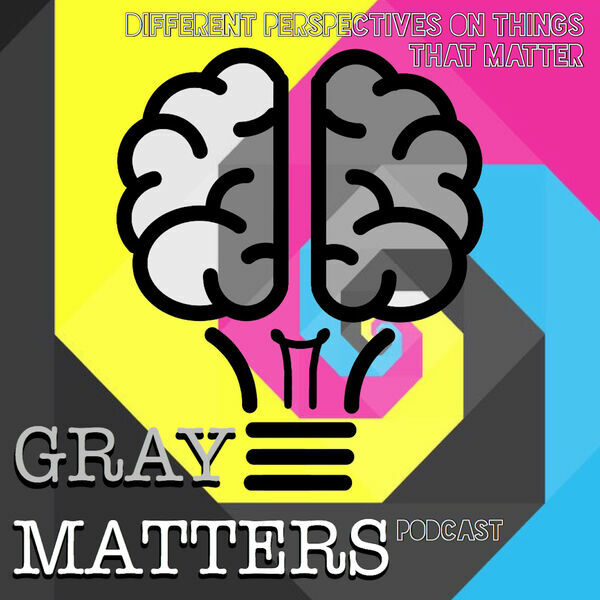 Daniel McNatt, Bret Nettles, and Eddie Bradley take on important topics that matter but are not always black and white. What does oversaved mean? How do you know if you are oversaved? And what impact do oversaved people have on Churchdumb? Joined by special guest Steve Sandoz, formerly immersed full time in the gaming world, we discuss video games and their impact on us, our society, and our kids. Bret, Daniel and Eddie totally trounce, and then redeem, the upcoming post-millennial generation and the apparent sunsetting of common sense in today's culture. Daniel, Bret & Eddie discuss the concept of right and wrong and how those inside of church culture, as well as those outside, get it right, and how they get it wrong. Bret, Daniel and Eddie discuss the problem of school violence and what, if anything, can be done to help this burgeoning crisis. Eddie, Bret and Daniel discuss social media and its effects on us and on our culture, both good and bad. Daniel, Bret & Eddie introduce themselves and set the stage for future discussions by setting a bearing on the concepts of absolute and relative truth.